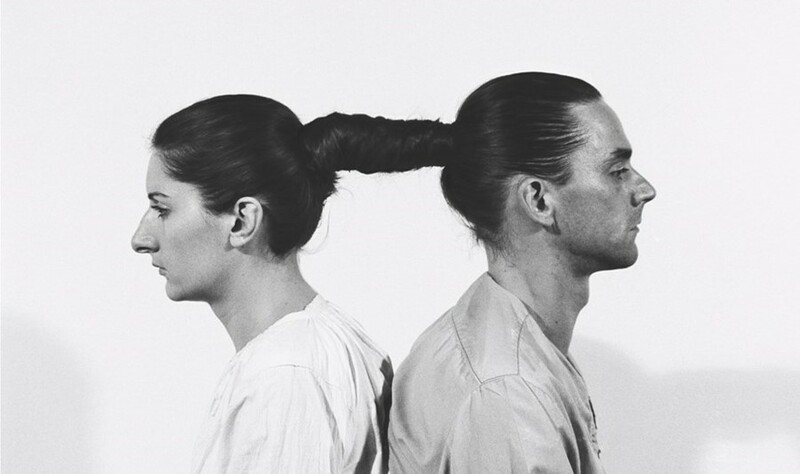 The artists Marina Abramović and Ulay had a tumultuous relationship, with Ulay even suing Marina in 2015. However, The Art Newspaper reports that all that ugliness is behind them now. The former lovers and major co-creators reunited at the Louisiana Museum of Modern Art, outside Copenhagen, at Marina’s first big European Retrospective. Christian Lund of the museum’s Louisiana Channel interviewed the pair for The Story of Marina Abramović and Ulay, an upcoming film looking at their complicated love story and partnership. Abramović told Lund that “all the anger and all the hate” is in the past, and that “I think of this life that left this really beautiful work that we left behind, and this is what matters.” she added, looking back, this relationship was extremely important for the history of performance art”. Ulay and Abramović ended their relationship in 1988 in the most art way possible – at the conclusion of their joint performance piece The Lovers. It saw both artists cross the Great Wall of China and meet in the middle; they were supposed to get married there and then, but instead they split. Together they put on conceptual performances such as “AAA-AAA” (1977), “Relation in Time” (1977), “Breathing In/ Breathing Out” (1977) and “Rest Energy” (1980). The video, for which the artists were interviewed separately, is filled with archival footage, interviews, personal photographs, and footage from an Italian documentary shot in 1977. In the interview, artnews reports that they also recall their reunion after more than two decades of silence. During Abramović’s “endurance-based” performance at The Artist Is Present in 2010, the pair reunited when Ulay made a surprise appearance.